and life through her unique gifting and her original music and poetic lyrics. 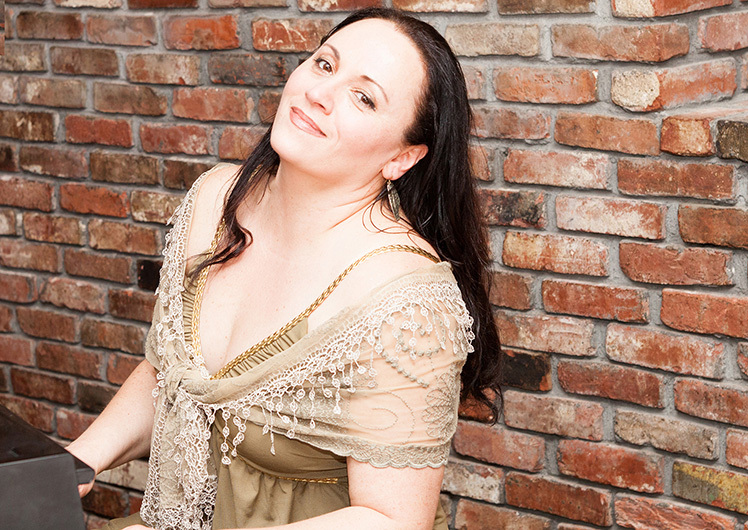 Christie has performed as a vocal soloist with various classical, modern and jazz bands and orchestras. She was a member of the national Chorus of Erevan and was the conductor of the Children’s Chorus of the Greek Embassy of Armenia. She participated in a video and charity concerts to support earthquake victims with other well known singers from Armenia. She began playing piano when she was seven years old. She studied classical piano and then moved on to study at the Jazz & Contemporary music College. She later earned her degree in Fine Arts. In 1995 she moved to Greece where she worked as a vocal faculty at the New Odeon of Thessaloniki and Filippos Nakas Odeion Conservatory. 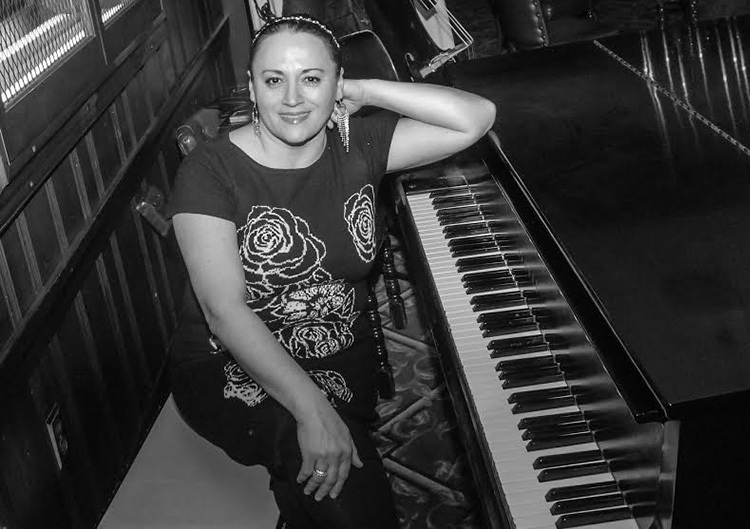 She was awarded a scholarship to study at Berklee College of Music in Boston where she completed her Bachelor degree in Professional Music in 2004. 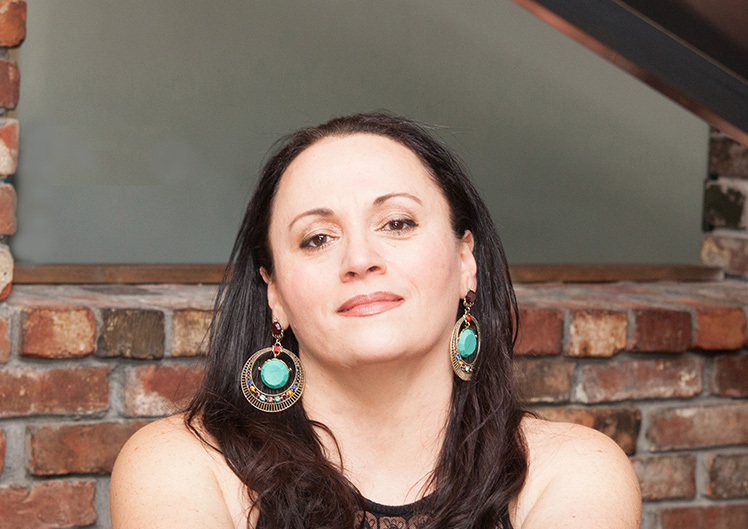 Christie and her husband Zdenek Kanksy established ZCK Music Production in Marlborough MA working on arranging and producing of new artists albums as well working on their own original music productions. Would you like to receive weekly updates of Christie shows and gigs? Follow us on and get the latest!!! I teach vocal technique, including diaphragmatic breathing, vocal exercises and vocal execution. I also work on performance skills for concerts and theatre as well as auditions. I am a professional piano player, and I give piano lessons as well. I offer piano lessons that are individually structured for each student, starting from beginners through advance. We’re always looking to discover new songwriters and new songs, including songwriters who write lyrics only. Recording artists and record companies don’t accept lyrics without music, but we do. Jazz Quartet, Jazz Trio, Piano Solo. Christie founder and conductor of the vocal group “Angel Voices” since 2014 Team members: Christie-Gayane Sochakian Kanska.